Why do landlord and tenant relationships turn sour a few months into a lease term in Long Island? Usually, the cause is a disagreement over maintenance or neglected responsibilities. Sometimes there are arguments over rent or changes to the building. In all of these instances, the situation is not only solvable but entirely avoidable. 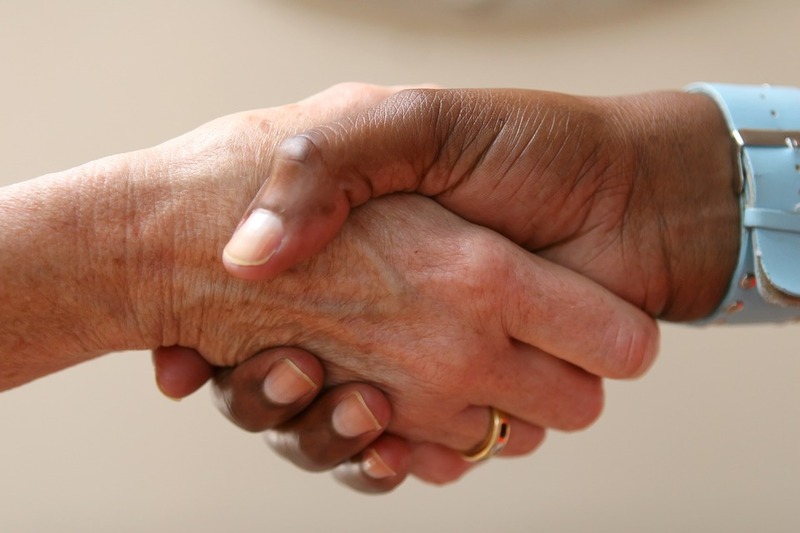 Here are six tips that can keep a landlord/tenant relationship on good terms. 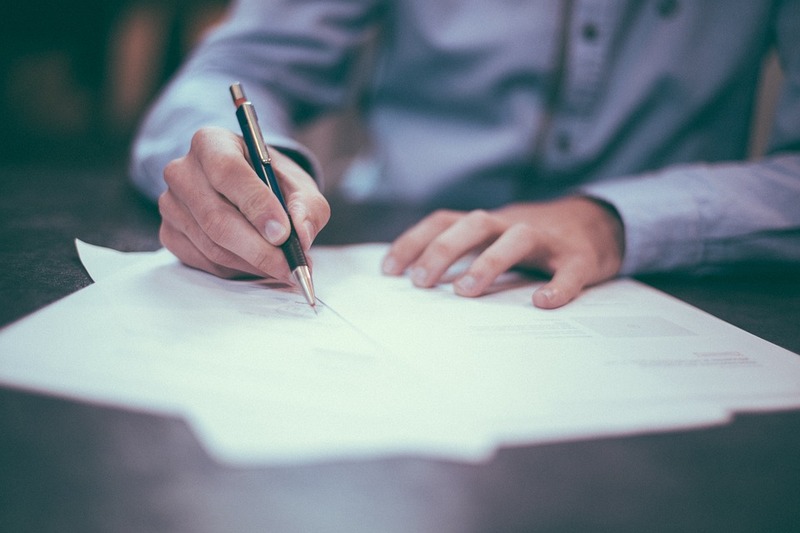 For many landlords and tenants, documentation can seem burdensome and unnecessary, but if a disagreement arises, those saved emails, written instructions, and posted building notices could stop an argument. Whether it is a necessary notice about construction in a common area or changes to the parking garage fee, a landlord should retain any information provided to a tenant. Similarly, if a tenant tells a landlord about a maintenance issue or disruptive tenant in the building, an email should follow. Most importantly, both the tenant and landlord should have a fully executed copy of the lease agreement. At the Law Office of Samilde Perez, we work diligently for our clients during lease negotiations and execution. It is our goal to draft a lease that is most favorable to our client and mitigates as many risks as possible. However, a lease that is unfair or inaccurate only leads to problems later in the lease term. Eventually, the party at the losing end of those unfair provisions will become frustrated, argumentative, and disagreeable. These emotions can quickly ruin a landlord and tenant relationship. Instead, our real property lawyers look to balance the risks on our clients with the benefits of an approachable and easy to understand lease agreement. We’ve found that by creating lease agreements that serve everyone involved, our clients retain tenants longer, are happier with their landlords more often, and have a better landlord and tenant relationship. If there is one thing that can sour a landlord and tenant relationship it is being blindsided by new information or changes. In particular, commercial and residential landlords are lax about relaying changes to common spaces, repairs, and temporary inconveniences to their tenants. While these issues might seem minor to a landlord, they are part of a tenant’s daily life and can be incredibly intrusive. Consistent and courteous communication can solve many of the problems an inconvenience or change may cause. This suggestion is applicable to landlords and tenants alike. When it comes to maintenance and repairs, fixing a small problem is cheaper and far less contentious than making a major repair. To ensure minor leaks, loose floorboards, and mold don’t turn into expensive renovations or lease-ending arguments, tenants need to report any problems immediately and landlords need to take swift action. As well, addressing a repair early allows landlords and tenants to settle who is responsible for the expense before it becomes a bigger problem. Therefore, the benefits of immediately assessing and handling repairs are two-fold: keeps everyone’s costs down and avoids disagreements turning bitter when bigger amounts of money are involved. In most instances, a landlord or tenant is bound by the lease agreement to take certain action or perform specific obligations. Failure to follow the lease provisions creates a substantial riff between landlords and tenants, and just as divisive are broken verbal agreements. If a landlord agrees to fix a problem with the heat on Monday and doesn’t make it to the property until Friday, the tenant is certain to be upset. Similarly, if a tenant agrees to handle any repairs to appliances, but upon a one-year inspection the landlord finds the refrigerator in total disrepair, it could lead to harsh words. Follow-through is the cornerstone of a smooth landlord and tenant relationship. This piece of advice could mean any number of things to a landlord and tenant relationship. It could mean for the landlord to respect the tenant’s leasehold and stay out of the physical boundaries of the leased property. It might refer to the tenant meddling in repairs, maintenance, and common areas, where the landlord has authority. However, what we really want to address with this point is sticking to the roles of landlord and tenant. The landlord doesn’t need to provide the tenant advice on how to run a business or what bank to use, and the tenant shouldn’t become involved in the landlord’s property management, unless directly impacted. Maintaining a professional relationship is a great way to have a healthier one. At the Law Office of Samilde Perez, we handle the negotiation and execution of commercial and residential lease agreements. But we also handle much more. Our team is prepared to assist with disagreements and disputes between landlords and tenants, evictions, and early termination of leases. Looking for advice on your landlord or tenant relationship? Contact our team at 516-216-5060.